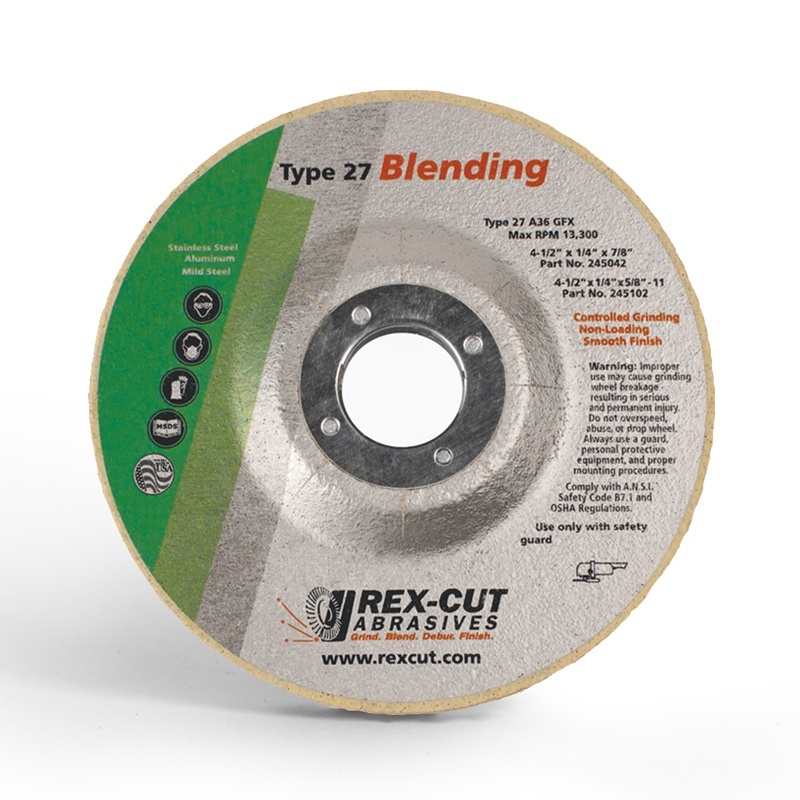 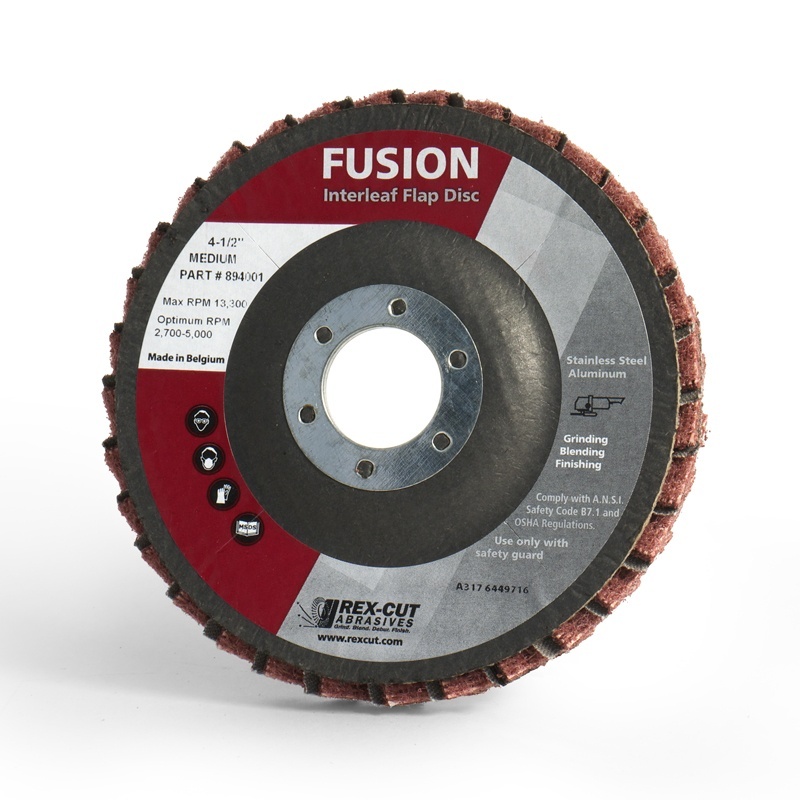 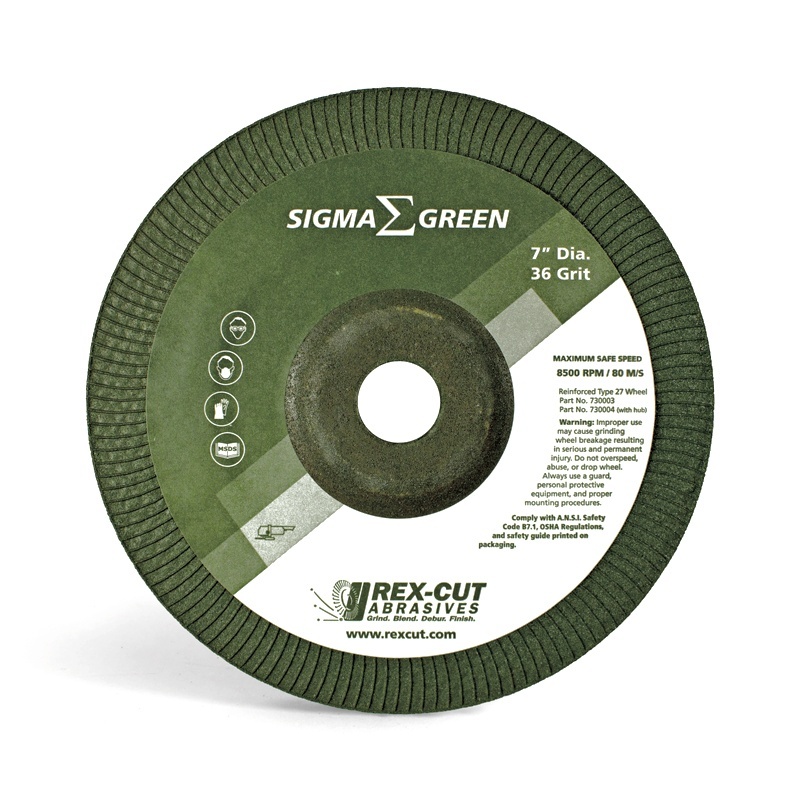 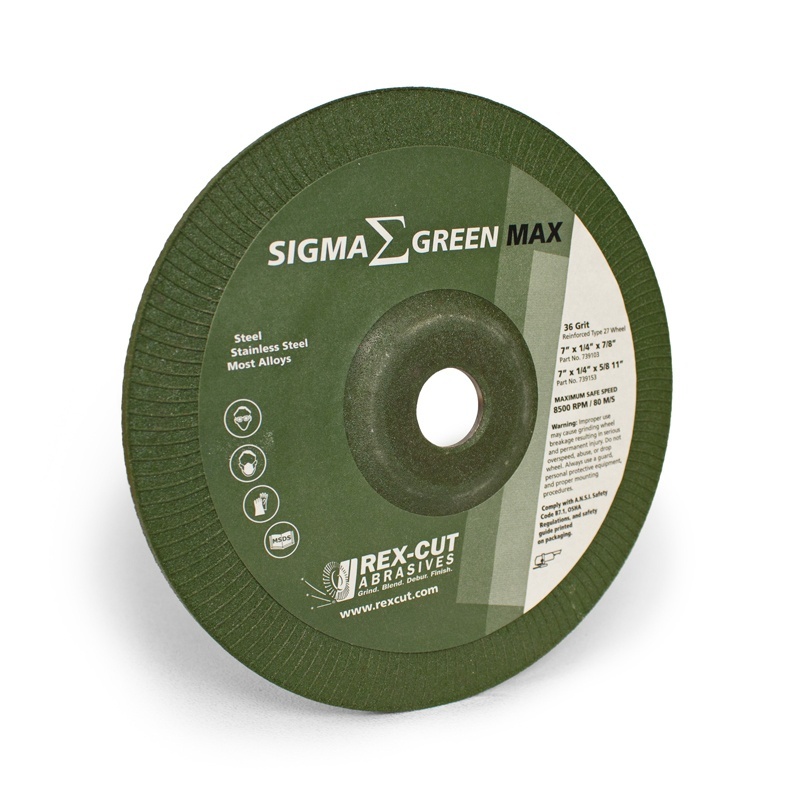 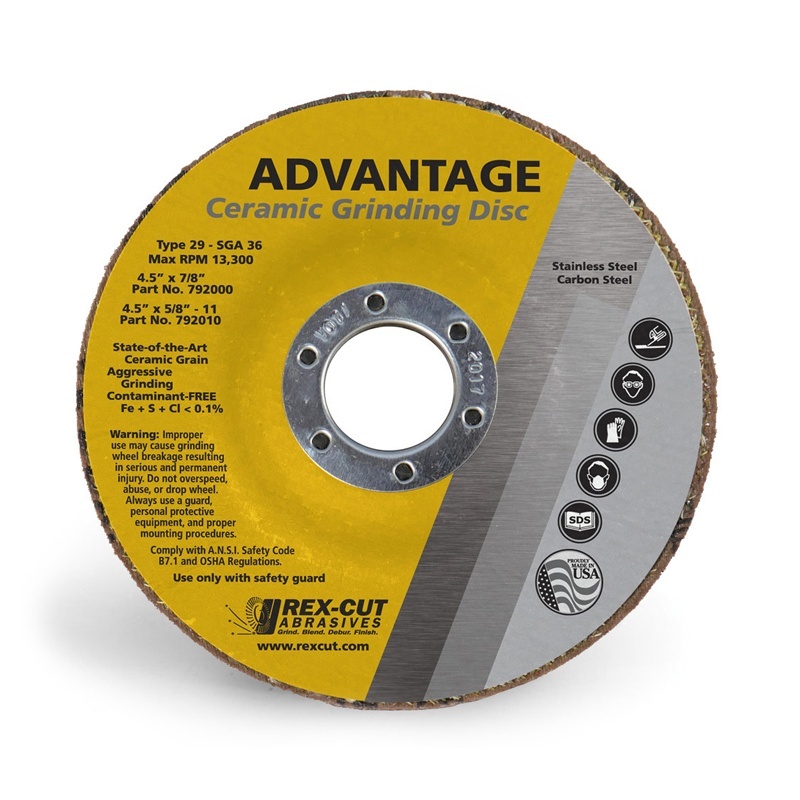 For more information about specific products, applications, and safety, contact a Rex-Cut expert or take a minute to browse our product resources. 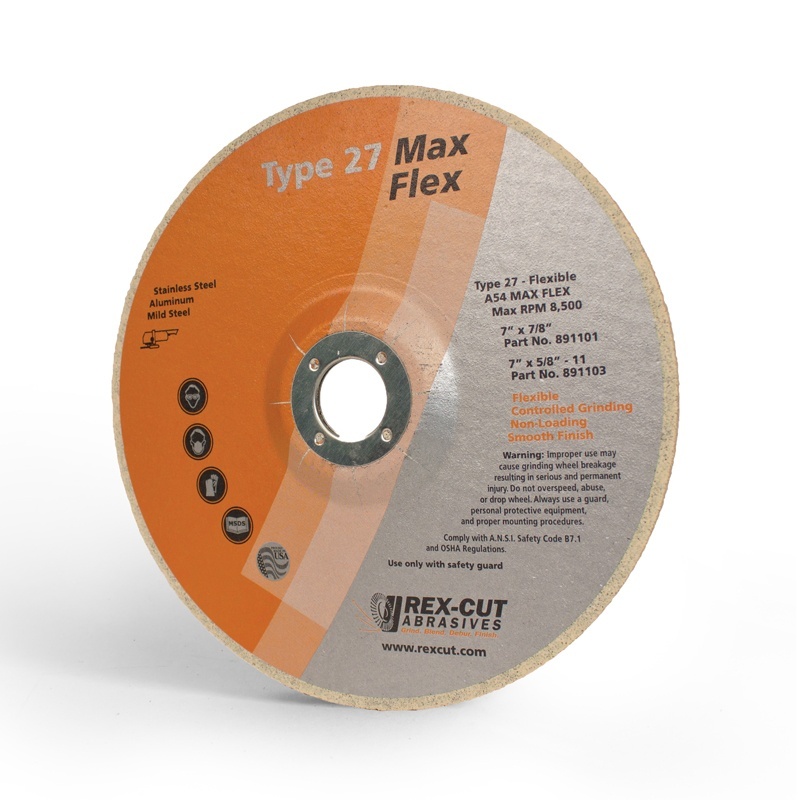 Download PDF Data Sheets for detailed specifications and common applications. 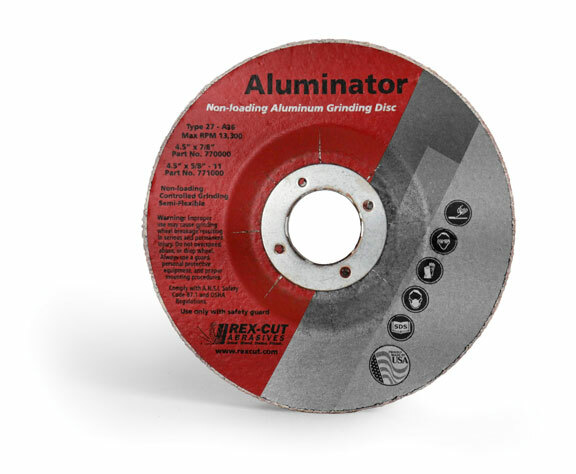 For more product information and high-resolution images, email us.